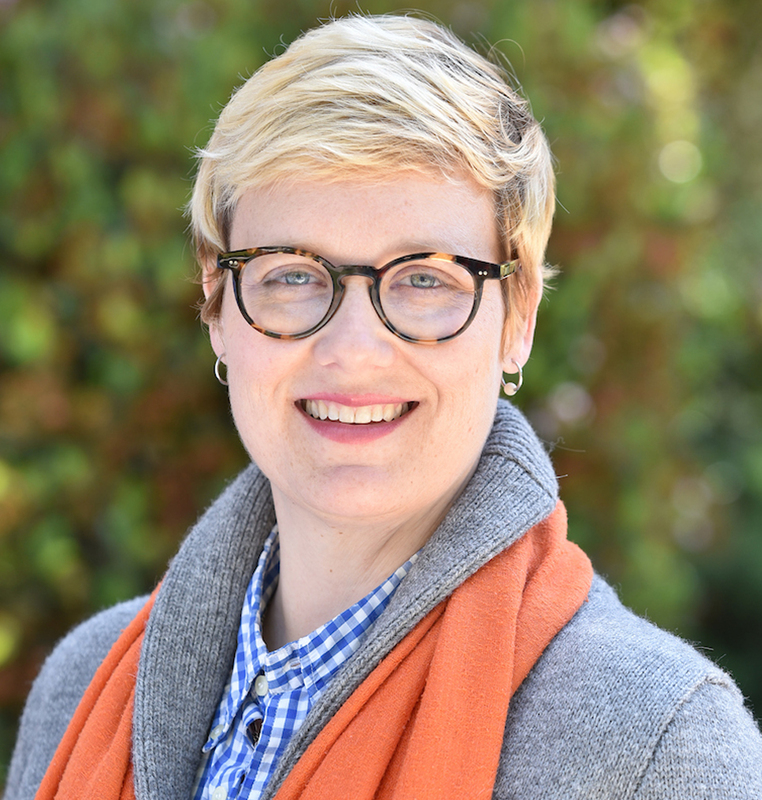 This year’s keynote speaker will be Sarah T. Roberts, Assistant Professor in the UCLA Department of Information Studies, Graduate School of Education & Information Studies and a 2018 Andrew Carnegie Fellow. Her work is concerned with social and economic equity and issues of power, control, and justice at the intersection of our analog and digital worlds. Her current research addresses what she calls “commercial content moderation,” which involves the use of human labor and digital systems to filter content on various digital platforms. Her book, Behind the Screen: Content Moderation in the Shadows of Social Media, will be published by Yale University Press in 2019. The symposium is free and open to the public but registration is required. It’s easy to consider digital life in terms of an abundance of space. Photos are immediately saved to the cloud, and even spam is archived in our Gmail accounts. The ‘Trash’ icon on our desktop is vestigial, left over from a time when hard drives were smaller. However, the notion that the digital offers infinite resources is a fiction. The Internet is not an unlimited space of pure virtuality; it is a collection of server farms gobbling up energy spewing carbon dioxide. Our digital trash is taking up space. Digital devices are constructed from mined materials that exploit workers, environments, and economies, and those same devices are often dumped without much concern for environmental impact. Digital content clutters our attention and our servers. In short, digital trash has a real, material impact on the world around us. Research in media studies has urged us to think of glitches, spam, and computer viruses as more than just defects, as something other than the flaws of our systems. This work has pushed researchers and artists to consider these portions of digital culture not as bugs but as features. Trash is part of our digital infrastructure. This year’s R-CADE symposium invites this kind of approach to trash. In scholarly papers, magazine articles and corporate visions of the future, 3D printing often stands in for the innovations promised by digital fabrication: 3D printers will create new aesthetic possibilities and reduce the environmental burden represented by mass manufacturing -- and they will do this, in part, by being widely available in homes and public spaces such as schools and libraries. Alongside these visions of the future, we observe less discussed sides of 3D printing: the broken printers that sit, unused and unrepaired; the tangled nests of plastic filament that represent printings gone wrong; and the objects that, perhaps, were once personally meaningful but have since come to feel more like unneeded prototypes, cast aside trinkets or just trash. This panel will investigate the ways 3D printers and 3D printed objects (and perhaps the digital files that precede these objects) become trash, as well as how users of these technologies think about, live alongside, toss out and create with these "trash" objects. In A Token of My Affection: Greeting Cards and American Business Culture, Barry Shank posits that 20th century greeting card manufacturers embraced a marketing concept called sendability, “the component of any card that, in the beliefs of the industry, most directly determined its marketplace success.” As such, as consumer culture has changed in the new century, so too have their components, as manufactures have used a variety of materials to identify the most effect ways to authentically tap into “the capacity of any card to represent the relationship between the sender and receiver.” One such change began taking shape in the 1990s, when some card manufacturers began embedding “chipcorders,” in cards, allowing the recording and playback of short audio messages. While greeting cards are thus still, “the most widely distributed mass produced commodities of feeling” (Shank, 2004), offering authors and audiences both material and economic process by which to mediate their emotions and affectations, they are now customizable, multimodal, and made of new kinds of trash. This panel thus asks: What happens when we explore that tension through experiments with audio greeting card modules as disposable digital audio ephemera? Art games, alt games, anti games, b-games, no games, not games, non games, trashgames. Videogames are trash. They are blackboxed technologies frequently packaged and sold not as tools, toys, instrument, or equipment but as consumable commodities designed to be completed, beaten, obsoleted, and, eventually, thrown away. Developed almost exclusively according to the logic of capital and designed from the bottom up to obsolesce rather than offer infinite play, if videogames weren’t trash we wouldn’t need to dump them to buy the sequel. In this workshop we will dumpster dive for trashgames—from assetflips to carewave—and explore some personal, private, political, and plastic ways to play in the anthropocene. This research-creation project and accompanying panel discussion are based on the collective project e-Waste Peep Show (University of Waterloo’s Critical Media Lab, or, CML). Inspired by Marcel Duchamp’s peep show artwork Étant donnés (Philadelphia Museum of Art), this project concentrates on e-waste as the residue of media infrastructures--global circulation systems that allow technological products to go from production factories to the hands of users. Drawing upon e-Waste Peep Show’s various approaches to trash, including its aesthetics, politics, and rituals, the accompanying panel troubles this consumption process by asking where material goods come from and where they go after we throw them away. What resources and people involved? How can we talk about trash in relation to the ideas of failure, labour, and the Anthropocene, or in relation to critical making and research-creation? You can park in Lots C1, C2, C3, C14, City Lot 15 or City Lot 16 without permits (a map is attached to this email). If you don't register for parking, you may receive a citation.